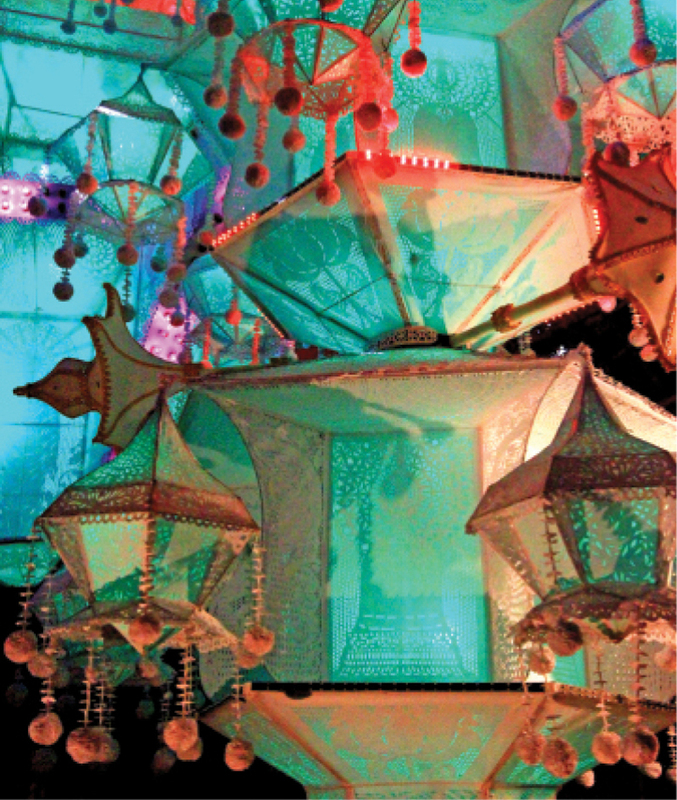 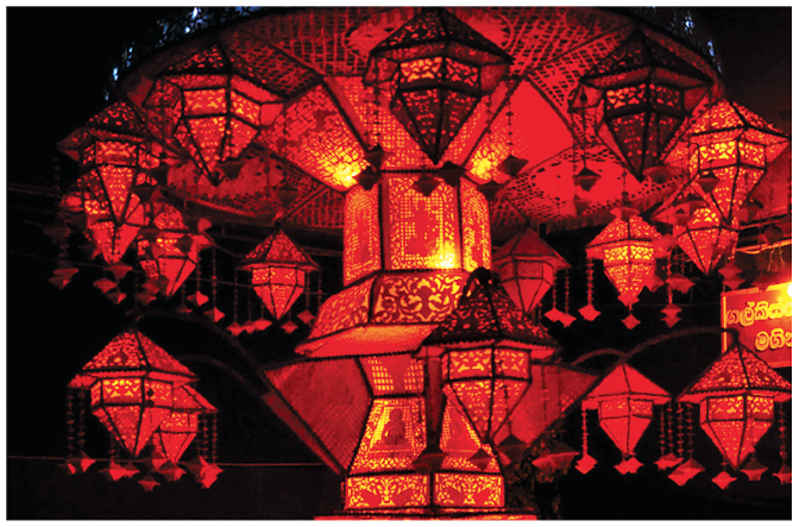 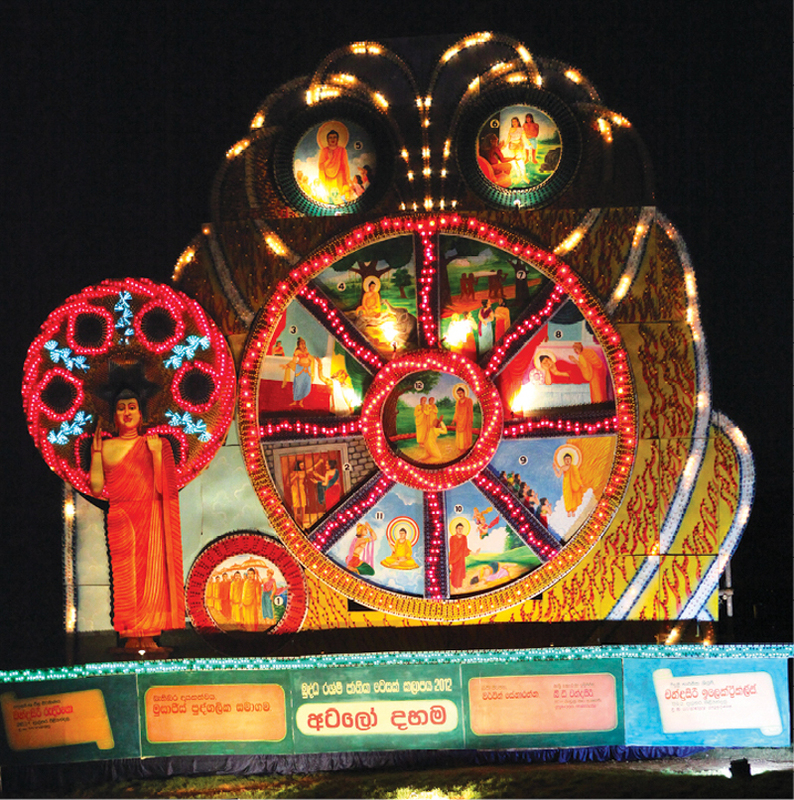 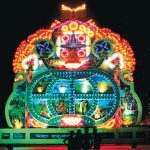 Buddha Rashmi Pooja first appeared at a time when Colombo sorely needed its own Vesak festival. 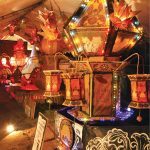 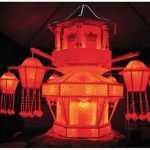 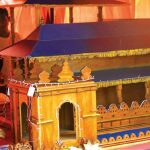 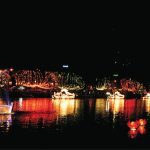 Fearful of the ruthless terrorist attacks the LTTE had shown itself capable of, Colombo was almost dim on the Vesak night. 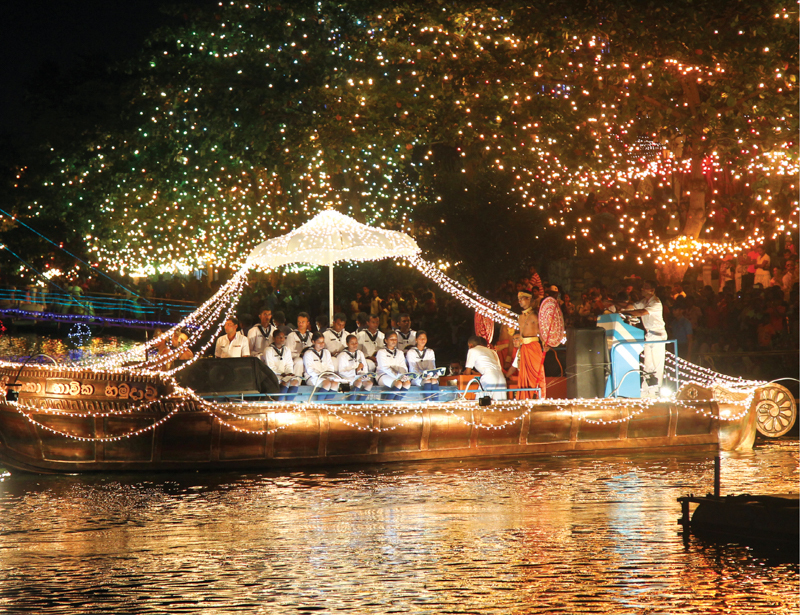 Podi Hamuduruwo bravely took the helm to dispel this gloom. 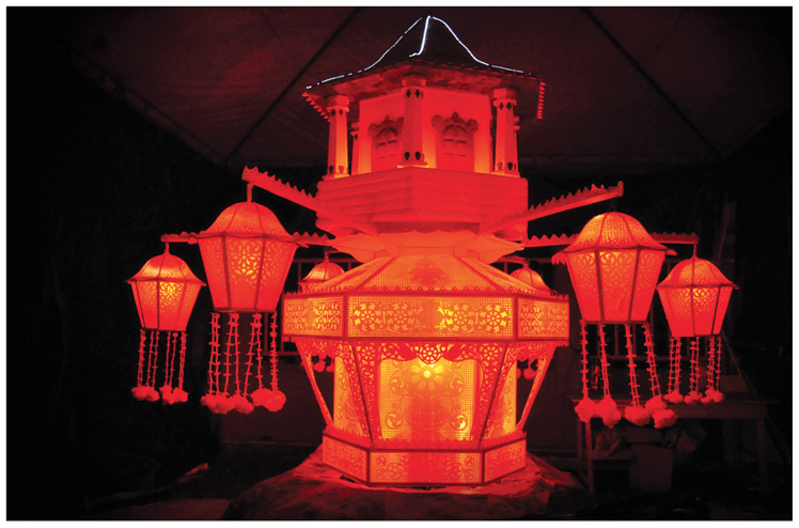 The students of Gangaramaya’s Sri Jinarathana Vocational Training Institute erected their own thorana, which was the beginning of the Buddha Rashmi (which is the term for the radiance emanating from the Buddha’s person). 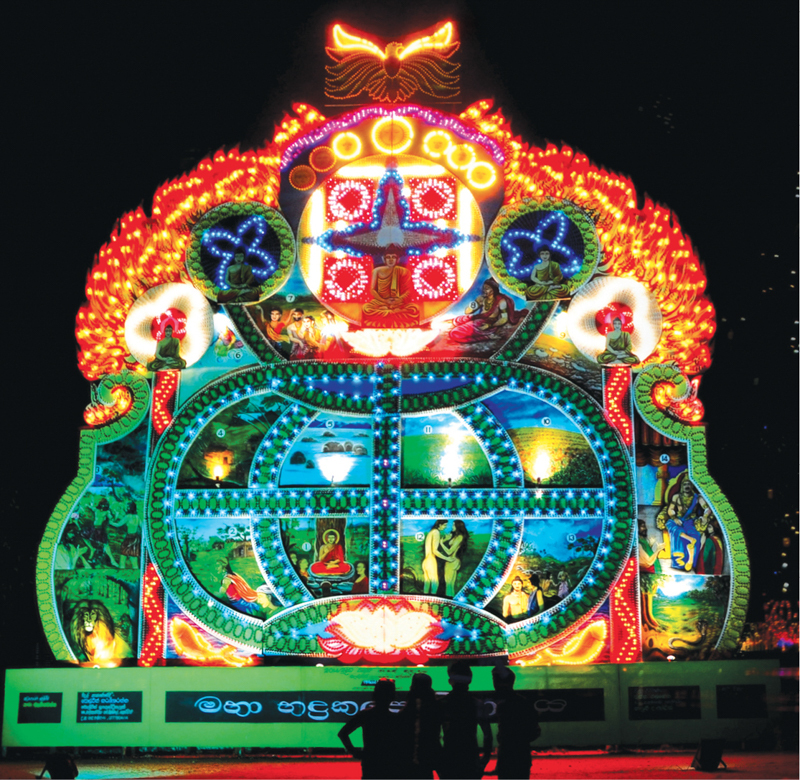 With time, Podi Hamuduruwo’s brave new initiative was recognized, and Buddha Rashmi became the National Vesak Festival, organized with the collaboration of the Prime Minister’s Office. 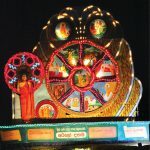 The most unique aspect of the festival is that, being a perahera in the very heart of Colombo, it is multiethnic as well as multi-faith. 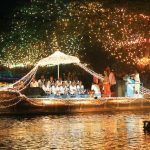 People from as far away as Jaffna come to see the streets of Colombo around Gangaramaya glittering for a period of five days each Vesak. 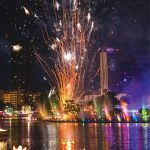 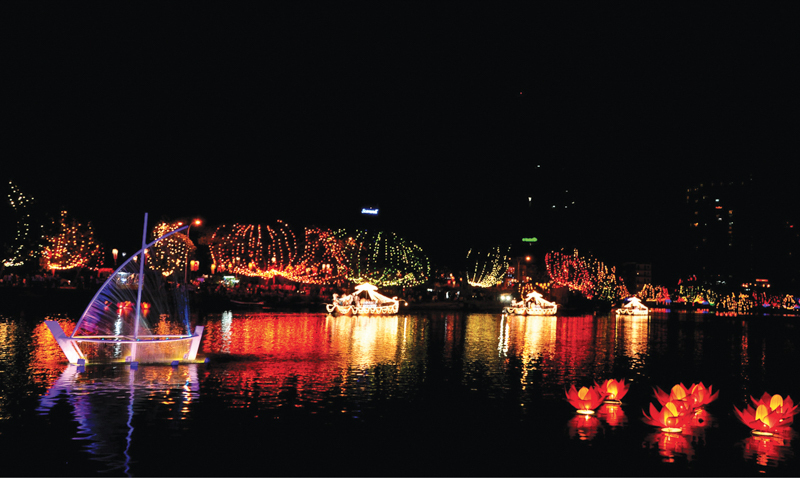 The areas of Colombo that get illuminated are Pittala Junction, Sir James Peiris Mawatha, Navam Mawatha, Perahera Mawatha, Sri Uttarananda Mawatha and the Beira Lake. 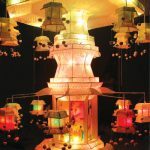 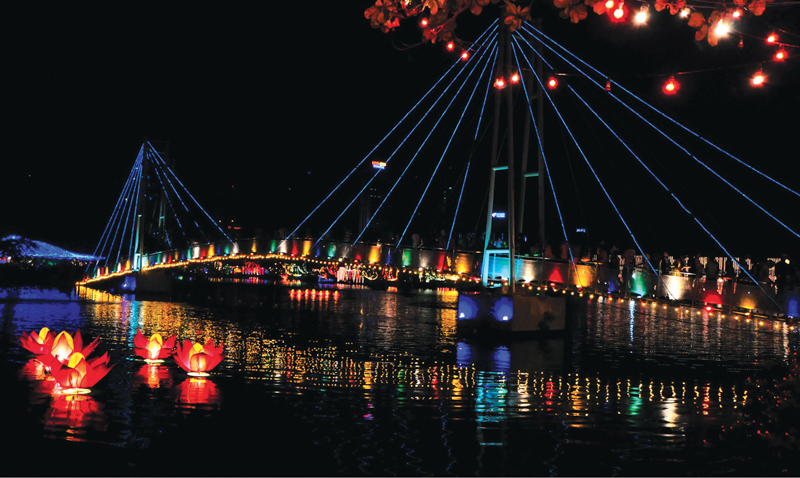 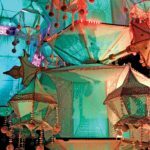 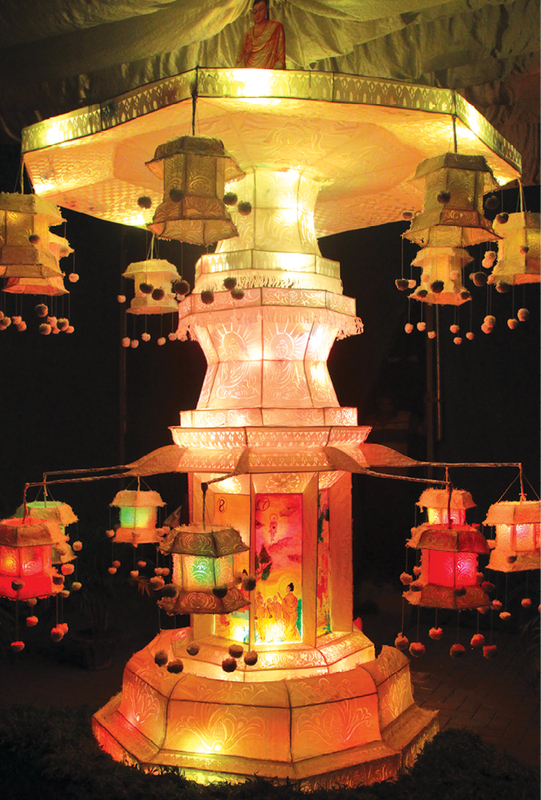 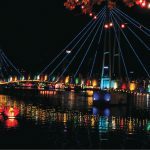 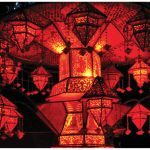 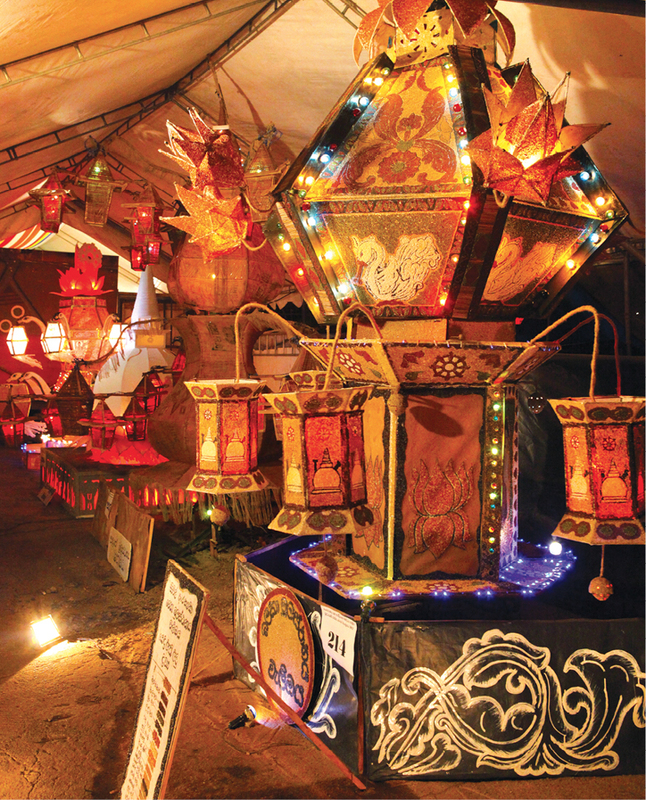 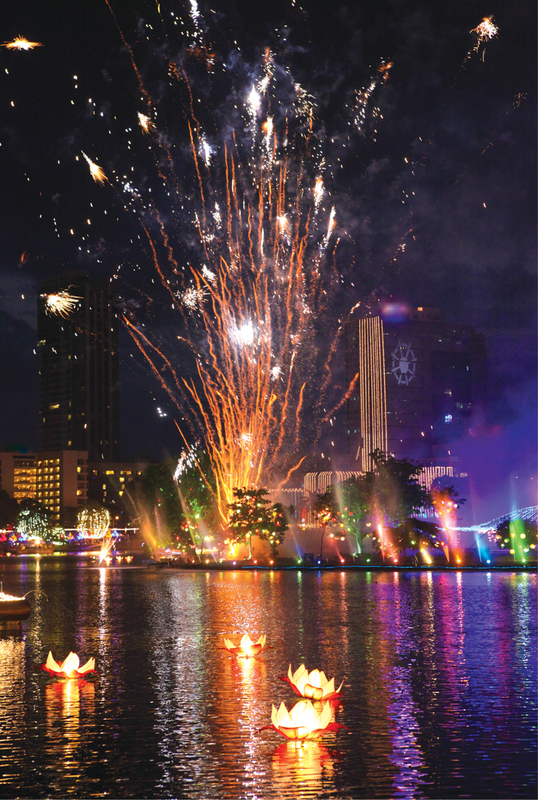 The gigantic thoranas, the intricately designed, glowing lanterns, fireworks and a zillion lights reflected on the Beira Lake are all part of Buddha Rashmi memories that people from all around the country carry back home each Vesak.